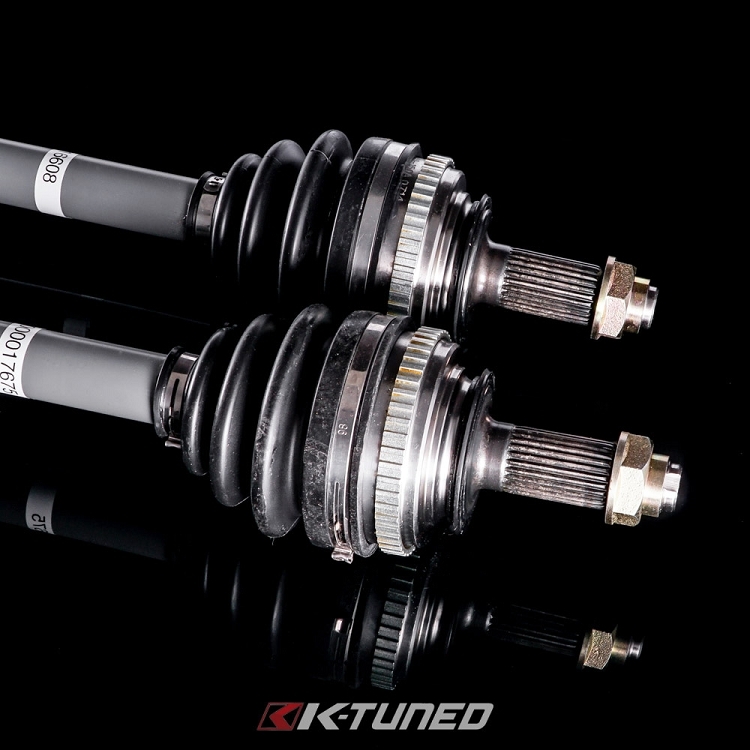 Hasport K-Swap Axles are made in the USA with 100% brand new materials. 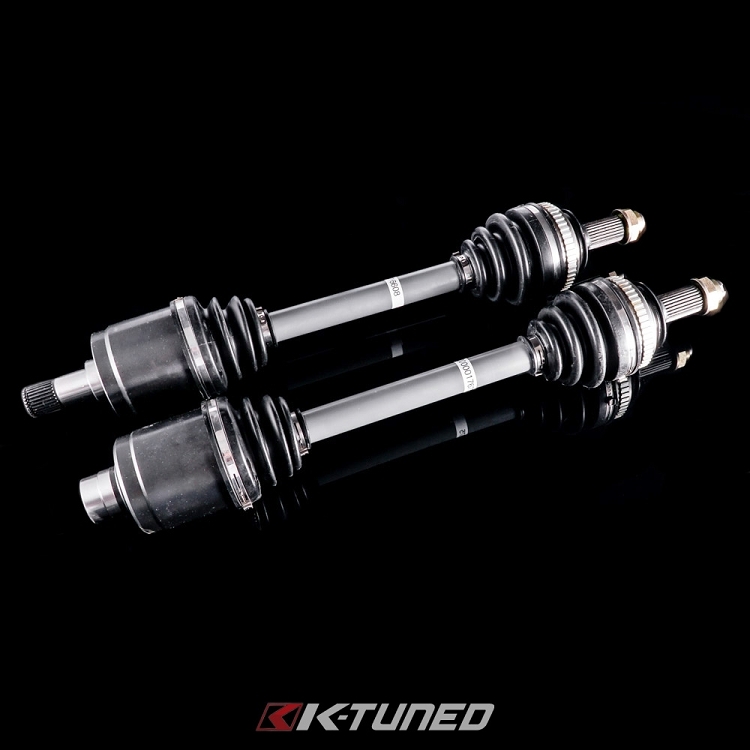 They now feature a stronger chromoly center shaft for added strength and are rated for approximately 250 horsepower. 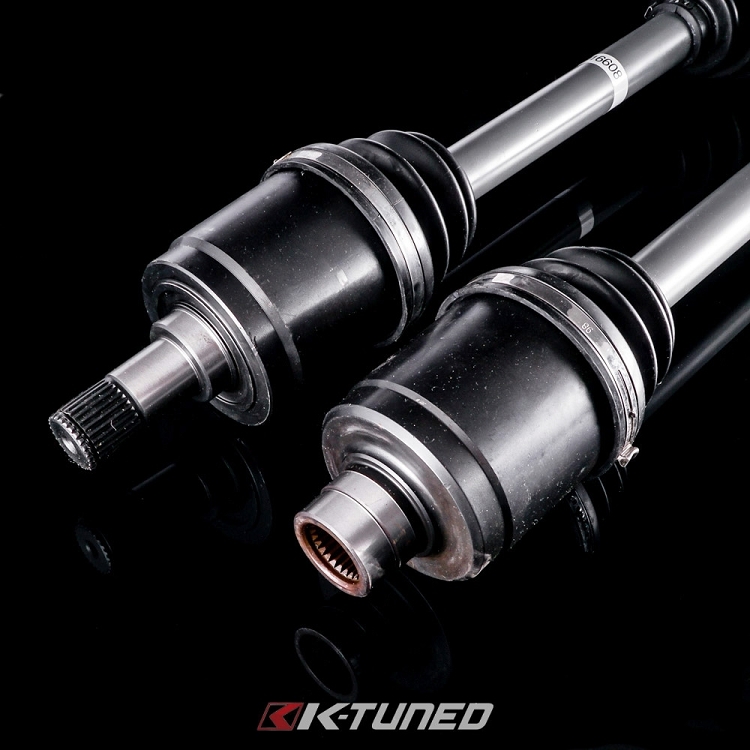 Naturally, they have been designed to fit perfectly with Hasport K-Swap Mount kits so be sure to select your chassis when ordering. Hasport axles are recommended for street use only with street tires and are covered by a 12-month limited warranty. Please note that we do not recommend using these axles for drag racing with slicks. 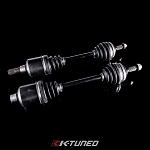 Axles for higher horsepower applications are available in our Drivetrain section. you can also call or email us if you have any questions about what axle setup will be best for your application.